Danville New Homes for sale and Foreclosures currently available will be listed on the side bar. Search Danville real estate and homes, condos and farms currently for sale listed in the Indianapolis Mibor listings site. Danville was founded in 1824 according to wikipedia. Danville is located West of Indianapolis and Avon. In 2011 the poplulation showed 9028. The quaint small town has two parks, Ellis Park and Blanton Woods nature park. Has a town square and is the Hendricks County Capital and county seat. .
Search the above advanced search for Danville Indiana Homes for sale by neighborhood, school, zipcode, map and more. Try the advance search. Write and save notes on each property. 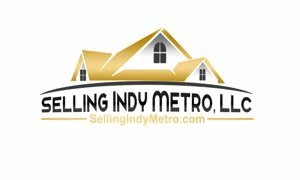 Check out the latest Danville Indiana MLS Real Estate listings below!